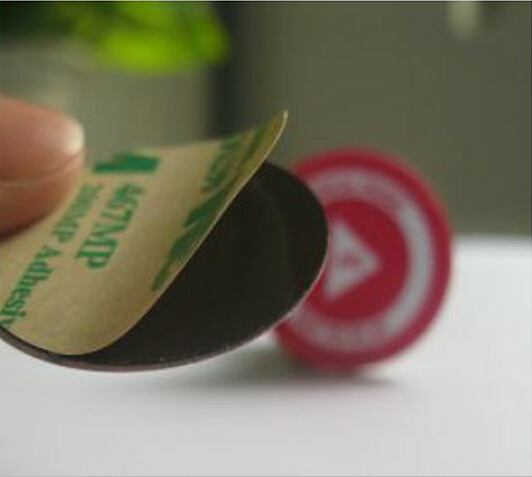 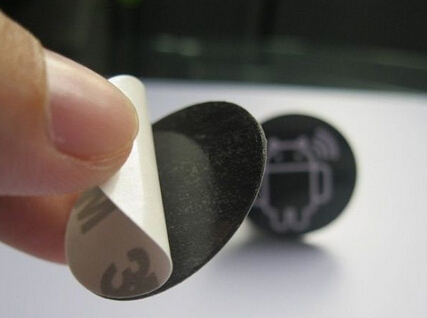 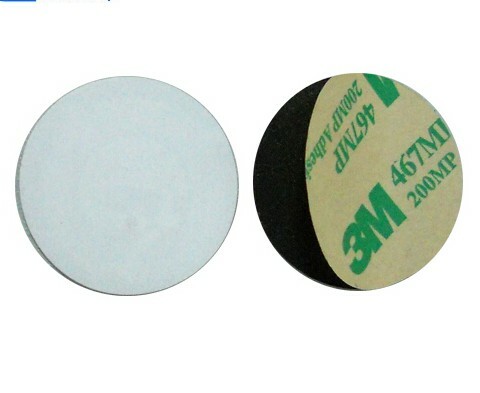 Anti-Metal PVC NFC tags is also known as metal RFID tag, anti metal RFID label, metal adhesive RFID label. 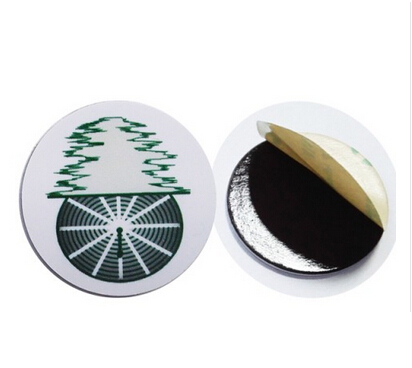 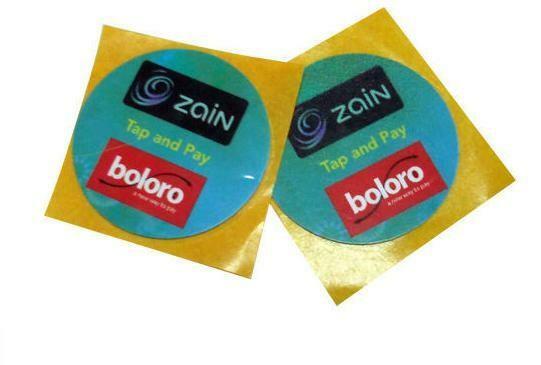 It is made of special rubber magnetic sticky film and electronic tag on its back side. 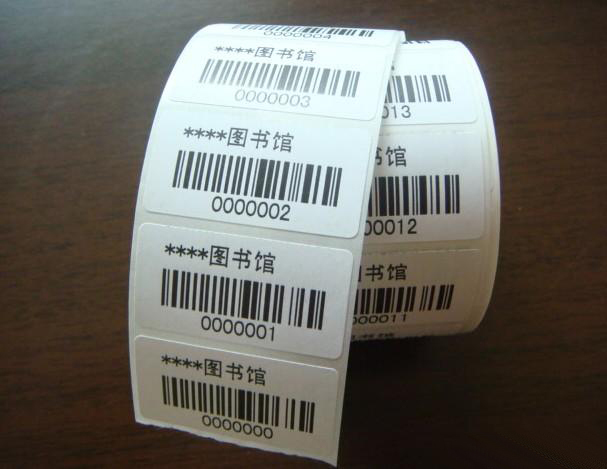 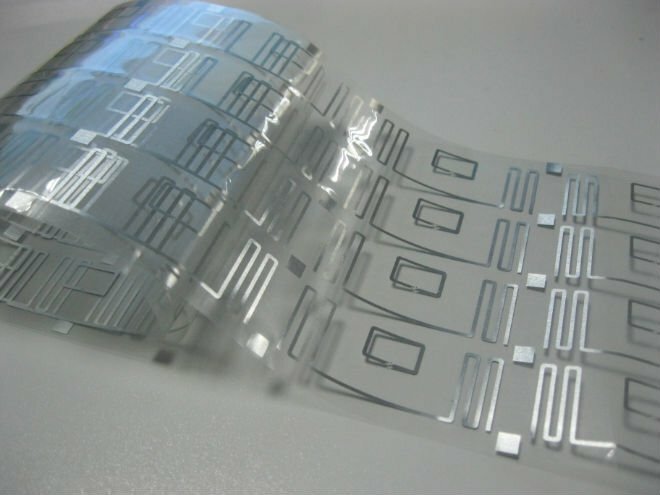 This type of tag technically successfully solves the issue of unable to read the RFID when it is attached to a metal surface. 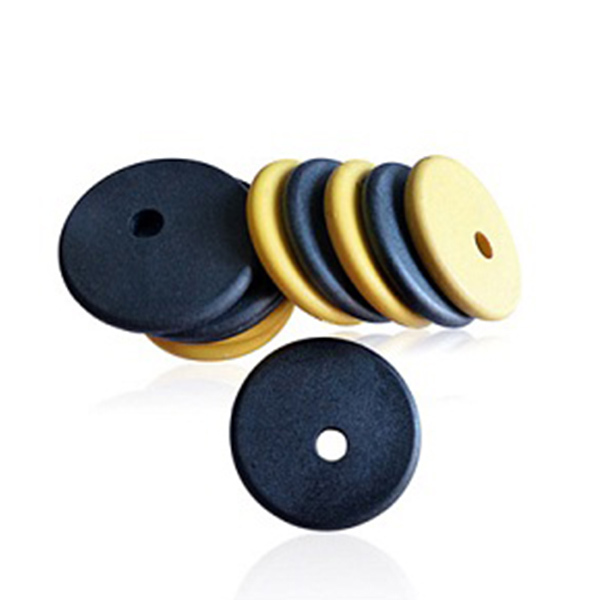 Low frequency: 1-5 cm, with small memory, widely applied in animal tracking, parking system, etc. 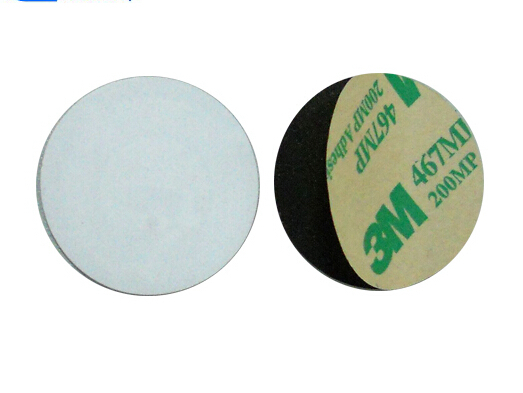 High frequency: 2-10 cm, with big memory, is widely applied in various fields.